What is going on everyone! After a short hiatus, we’re finally back with a new Behind the Spud update! As most of you know, Holy Potatoes! We’re in Space?! was finally released without a hitch on the 14th of February! We’re elated with the reception of the game so far — reading comments, reviews and watching streams of our game has been a fun and enlightening experience! Rest assured, we’ll be taking a lot of the feedback we’ve received into account and will be rolling out some exciting new features in our next free update! 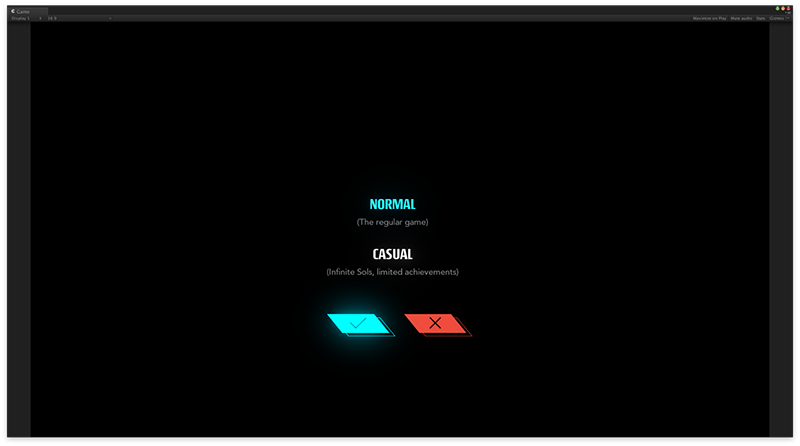 Also, we’re working on implementing Casual mode in the game! As the name suggests, Casual mode will be a free-and-easy way to play HPWIS as it allows players to explore galaxies without a Sol limit! 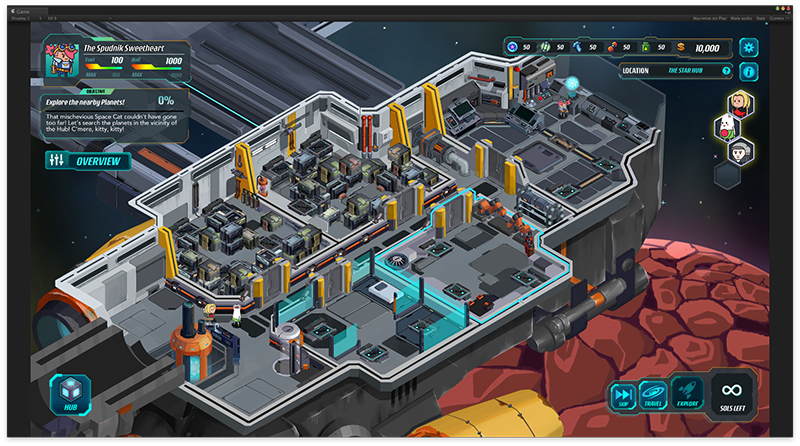 Unfortunately, this makes the game substantially easier, so achievements will likely be disabled in this mode. If you’ve already completed the game, or just want to take a step back from meticulously planning your every move, why not give Casual mode a spin and aim to amass as many perfect weapons as possible, creating the ultimate battleship? 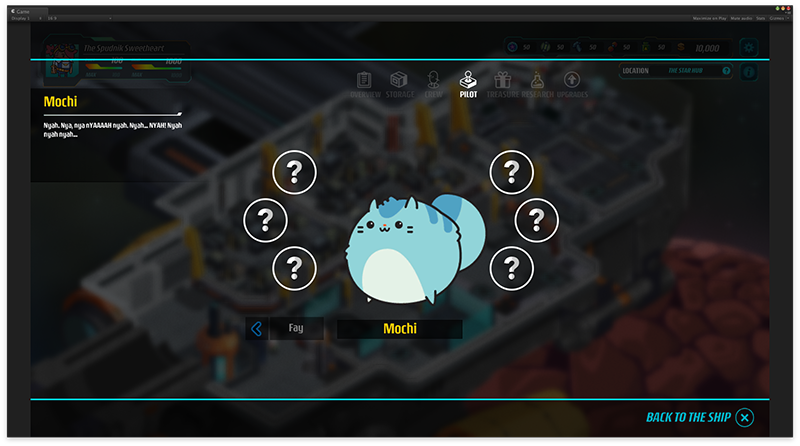 We also hope to include some smaller improvements like new random encounters and UI tweaks to give players an even better gameplay experience! With luck, we’re looking at releasing this update sometime next week, so keep your eyes peeled (pun intended)! 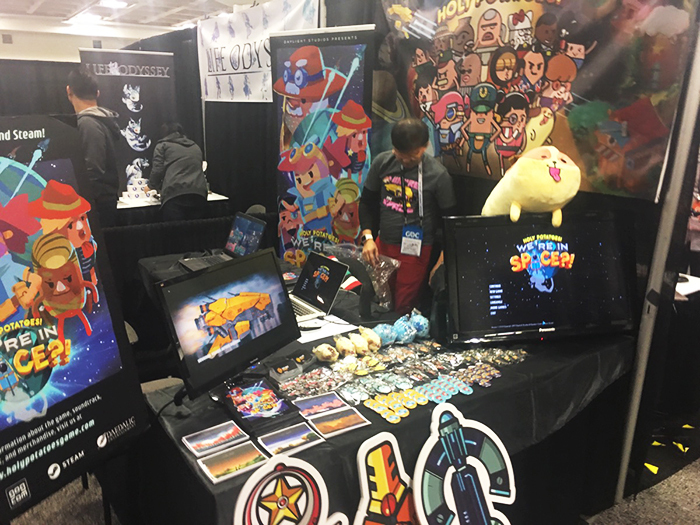 We would also like to thank everyone who came down to our booth at GDC 2017 last weekend! It was amazing meeting and watching you guys try out the game! 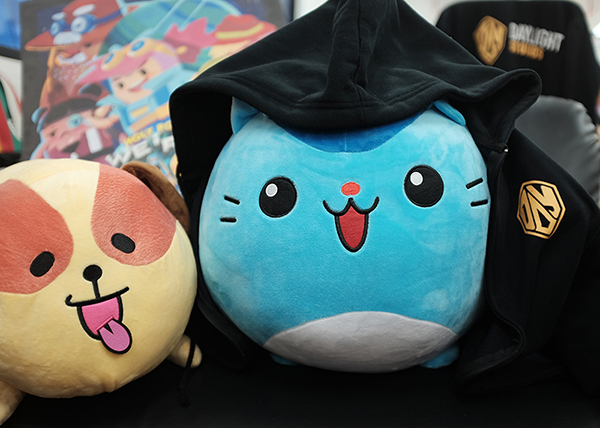 We conducted a giveaway where two lucky fans brought home their very own Tater Dog and Space Cat! Thank you to all you lovely spuds and spudettes who took part; we were overwhelmed by the amount of submissions and had tons of fun looking through the photos! 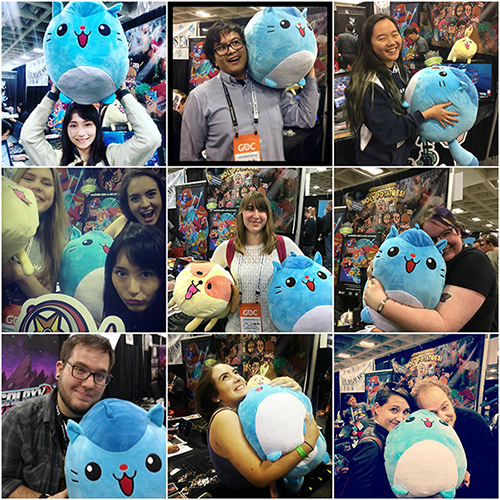 For those who didn’t manage to snab these adorable cuddly puffs, fret not! We’re having ANOTHER giveaway this weekend at PAX East! After GDC in San Francisco we’re heading east to Boston, along with Daedalic Entertainment. We will be all set up at their booth so do come down to stand a chance at taking your own IRL Space Cat home! More information will be posted on our Facebook and Twitter sometime this week! If you are unable to make it to PAX East, no worries! As mentioned in our previous post, we’re still figuring out ways to set up an online store so that Mochi-sama, Jagamaru-kun and other Holy Potatoes! merch can be sold to the masses! Once we get the logistical nitty gritty details sorted, we’ll let everyone know when and where you can spend your $tarch! Meanwhile, we’ll be sure to keep you guys updated on the progress!